A) The TheumbnailPhoto attribute is limited to 102400 bytes which means 10KB. This limit is defined in the RangeUpper value of the attribute. C) Keep in mind that information is going to Active Directory which means it may affect replication and also NTDS database size. Remark: The recommended thumbnail photo size in pixels is 96x96 pixels. 2. Click "Start", enter "regsvr32 schmmgmt.dll". 3. Click "Start", enter "mmc". 4. On the menu, click "File > Add/Remove Snap-in". 5. Select "Active Directory Schema", click "Add". 7. 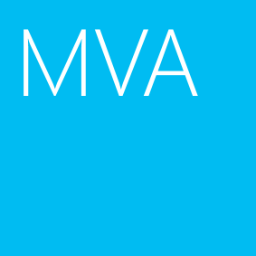 Expand "Active Directory Schema > Attributes". 8. At right pane, double-click "thumbnailPhoto". 9. Check "Replicate this attribute to the Global Catalog". 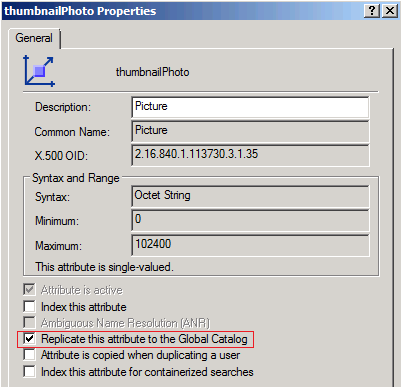 Figure 2: Select "Replicate this attribute to the Global Catalog". Assuming the picture is saved in C:\Photos of the Mailbox server. 11. At Mailbox server, log in as Domain Administrator. 13. 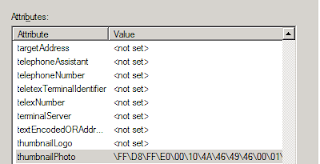 Back to Domain Controller, launch "Active Directory Users and Computers"﻿. 14. On the menu, select "View > Advanced Features". 15. Launch the properties of Peter Pan, select "Attribute Editor". 1. At Mailbox server, launch "Exchange Management Shell". 2. Enter "Set-Mailbox <Mailbox> -RemovePicture". Moreover, you can use "Exclaimer outlook photos"﻿ to upload the pictures. I used Set-Mailbox -RemovePicture command to remove the picture. I verified in the attribute editor under active directory to make sure that it clear the fields for thumbnail photo. But the problem is even though I removed the photo it is still showing in outlook. Restarted Client access servers and domain controllers. But still showing those pictures in outlook 2010. Restarted required exchange services and also restarted the server. Still it shows there in outlook. I haven't seen this problem before. Normally, I performed Set-Mailbox -RemovePicture. The user picture was removed. 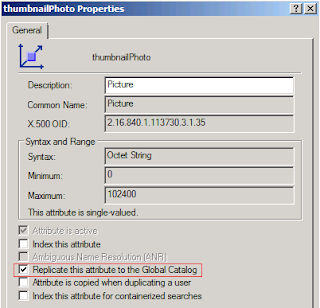 The thumbnailPhoto attribute also was cleared in Active Directory. After removing the picture, do you restart outlook 2010 clients? If not, we can still see the picture in outlook 2010.